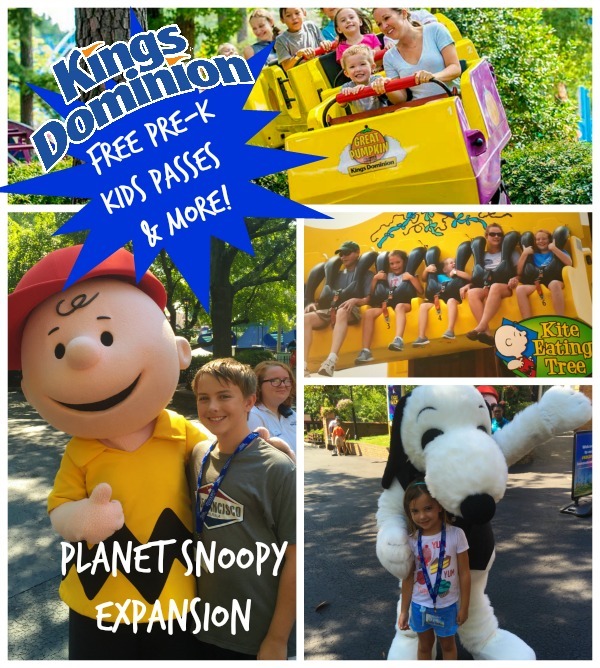 If you have a child age 3-5, you have to sign up for the Kings Dominion Pre-K Pass! This brand new, limited time pass gives preschool-aged children complimentary admission through the entire 2017 season. And if you sign up for the pass now, your 3-5 year old child will also receive one free visit during the fall of 2016 to enjoy the Great Pumpkin Fest in Planet Snoopy which begins on September 24th. The Kings Dominion Pre-K Pass also includes free admission for your child age 3-5 to Kings Dominion’s Dinosaurs Alive!. 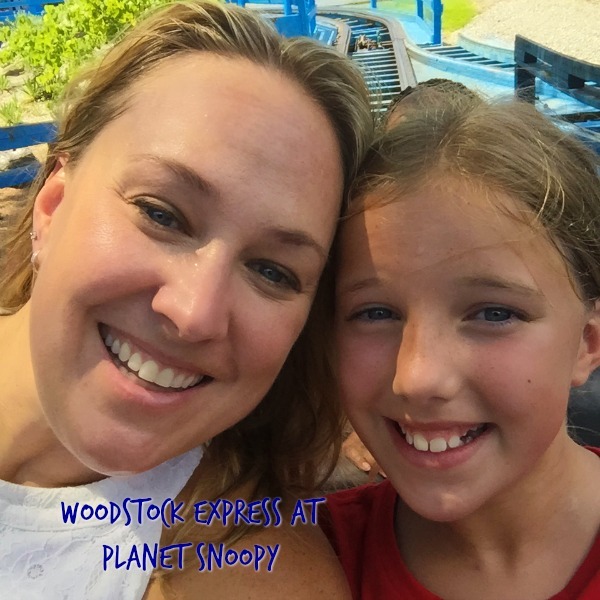 Since 2013, Planet Snoopy at Kings Dominion has been packed with not-so-scary fun for families. It’s our favorite destination in the park for when are kids are toddlers through elementary school. There are currently 18 awesome rides for kids (some of them parents can ride with them, some of them the kids go solo while waving at their folks), so you can really spend a ton of time in this Peanuts-themed world. Here is a video I made focusing on Planet Snoopy back in 2013 in the fall after it opened! It’s a little dated (there are so many more rides now) but it shows our Alice at just two years old (and Eve at seven and Charlie at nine) having a great time on their young level and having a blast at fall’s Great Pumpkin Fest for families. And in 2017, Kings Dominion is adding three new thrilling Planet Snoopy rides, as well as expanding the Planet Snoopy area to include a new event space and upgraded food and beverage locations. Check out the new rides and expansion plans! There are also 14 family rides that your entire group can enjoy, or kids can test their nerves on first before committing to a an adult- or teen-centric roller coaster. 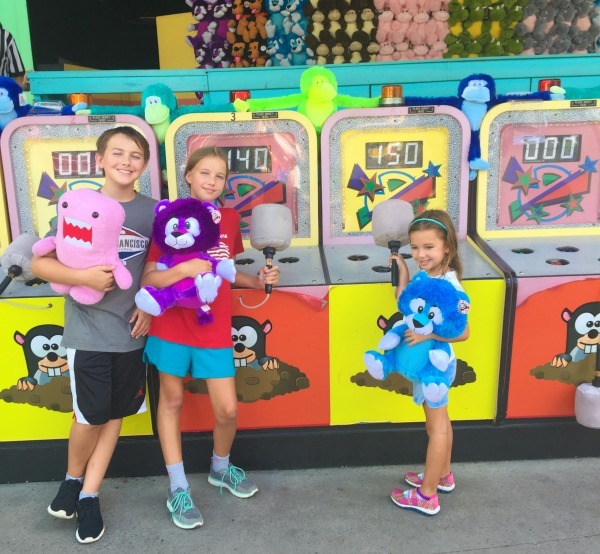 Our kids love playing carnival games at Kings Dominion. A tip for helping your youngster win a stuffed animal: Play one of the multiplayer games without other people as many times as you have kids who are interested in winning. No matter the official winner, let each child choose one prize. Too complicated? Just go shopping for a toy of choice! Kings Dominion’s live shows offer great entertainment. 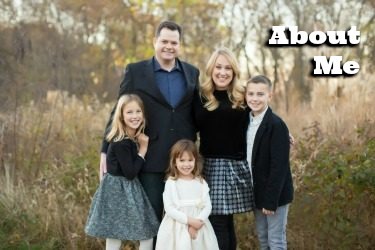 Our family’s favorites include Cirque Imagine and Charlie Brown’s Happy Campers. Kings Dominion’s massive, marvelous water park, Soak City, is open through September 5th – get the water park fun in while you can! Soak City reopens for 2017 Memorial Day weekend. There are 18 thrill rides at Kings Dominion, some of the greatest coasters ever! My personal favorite is Volcano: The Blast Coaster for the fun factor and Intimidator 305 for the height and speed (it feels like you’re in a fighter jet!) Other family favorites include Dominator and Flight of Fear. 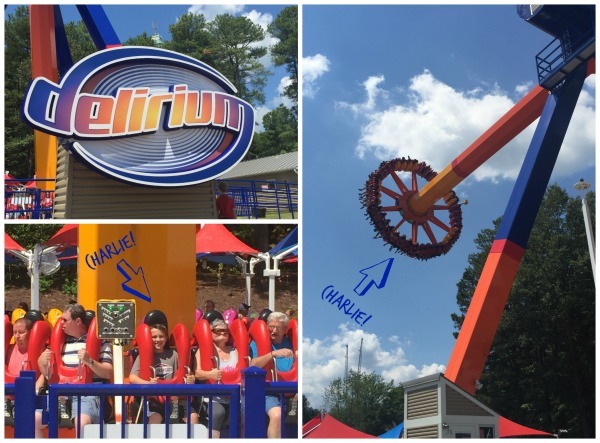 My husband and I have been encouraging Charlie to ride the thrills with us since he felt ready, and now he is takes on rides we are too scared to experience such as the brand new Delirium! 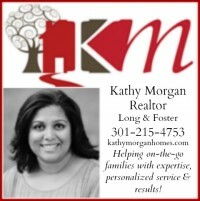 If you live in the DC area, booking a night or two near the park is often a super idea. Sometimes we elect to arrive the night to be there when the park opens, but most often we leave the house early the morning-of and then book a hotel room to crash as a family after a full day at the park. You can book a stay on-site at the Kings Dominion Camp Wilderness Cabins (they have always been fully booked when we have tried to reserve — admittedly, usually the week-of our trip to KD!) or you can camp there at the Kings Dominion Camp Wilderness Campsites (have not yet tried this). We usually book a night’s stay at a Kings Dominion Select Hotel. We have had solid, comfortable stays in rooms that accommodate our family of five at the Country Inn and Suites and the La Quinta Inn and Suites. Both are right across the road from the park and include breakfast, free parking at the hotel and a free shuttle to and from the park. So sign up your kids age 3-5 now for the Pre-K Kids Pass, get your big kid and adult tickets online in order to save, and experience an awesome day at Kings Dominion! My family and I were invited to a press announcement event at Kings Dominion in which we were hosted with park tickets, a hotel room and parking. No additional compensation received. All other expenses covered by me. All opinions are my own.